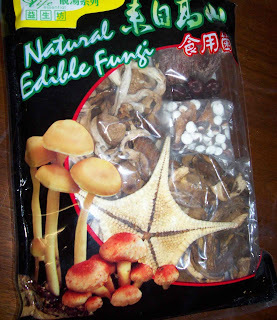 The Echinoblog: Starfish driving you NOT to DRINK!! Starfish suppressing the drive to consume alcohol?? Starfish driving you NOT to DRINK!! Starfish suppressing the drive to consume alcohol?? Is it possible that starfish could be used to chemically DISCOURAGE people from drinking alcohol?? 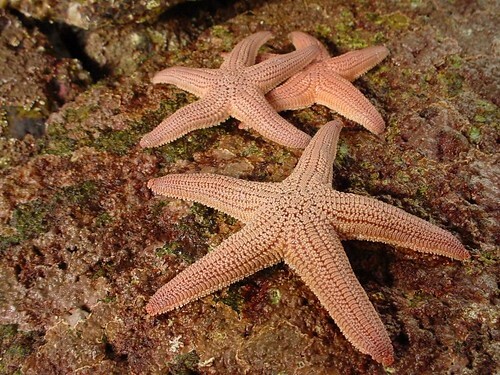 A paper by Font et al., (2006) has shown that an extract from the Chilean starfish Stichaster striatus (Asteriidae; Forcipulatida) has been used to significantly decrease the consumption of ethanol in test rats with a "genetically established excessive alcohol appetite". ...the data generated from this study show that the aqueous extract obtained by boiling Stichaster striatus contains a substance (or substances) with activity as an inhibitor of voluntary ethanol intake. Historical records show that in the "haciendas" assigned by the Spanish crown to the Jesuits, a religious congregation, at the end of the 16th century until the time of their expulsion at the end of the 18th century, there was no excessive alcohol intake among their workers and absolutely no manifestation of alcoholism. The authors of this study make no comment as to how many different starfish taxa this prohibitionary chemical might occur in. effect of starfish to alcohol is true, then it should be a good news to the society. But the thing is, people would probably depend on it to help them clear their mind after drinking too much alcohol, which results in health abuse.